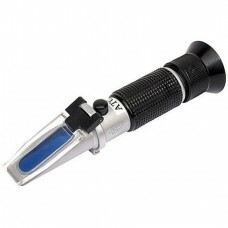 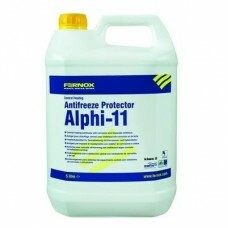 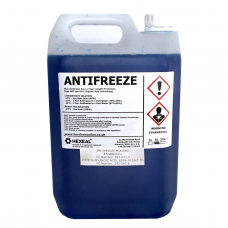 Fernox Antifreeze Protector Alphi-11 5LFernox Protector Alphi-11 is a combined a..
Blue Antifreeze concentrate is a general purpose antifreeze, based on Silicate a.. 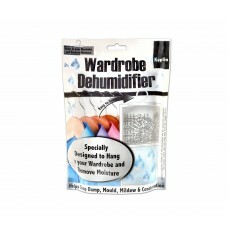 This dehumidifier is perfect for trapping and catching dampness in the air cause.. 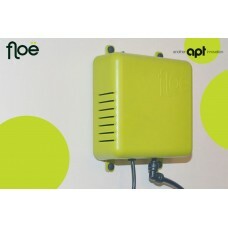 Draining down to prevent frost damage and remove stale water, is something we al..
Our floë system is a simple way to drain down your static caravan, home or hol.. 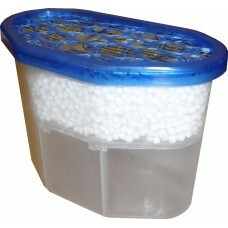 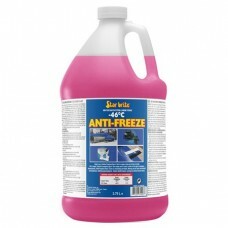 This hanging interior dehumidifier is the quick and easy way to help remove damp..
Star brite® -50°F (-46°C) Non-Toxic Antifreeze provides excellent cold weather a..